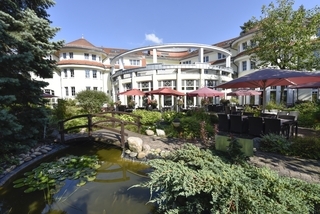 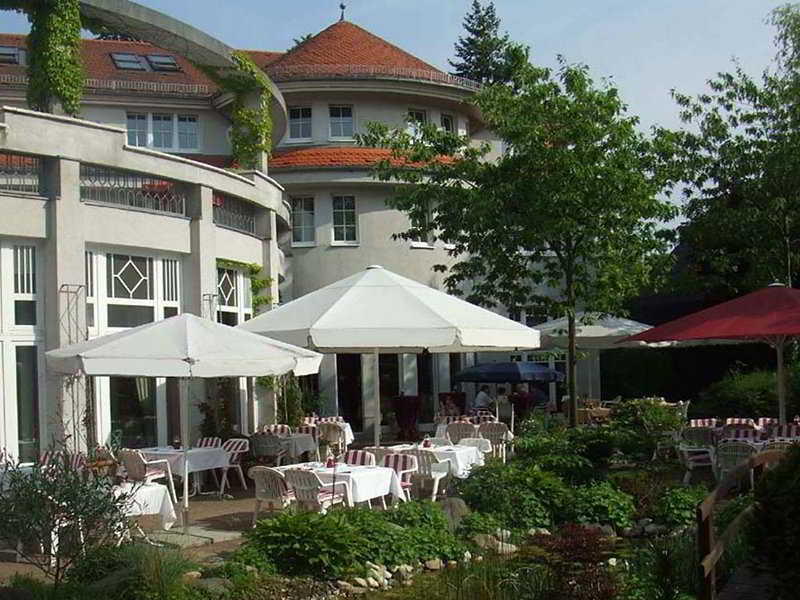 Built in country style, this hotel is located in the district of Mariendorf, in southern Berlin, around 5 km away from the centre. 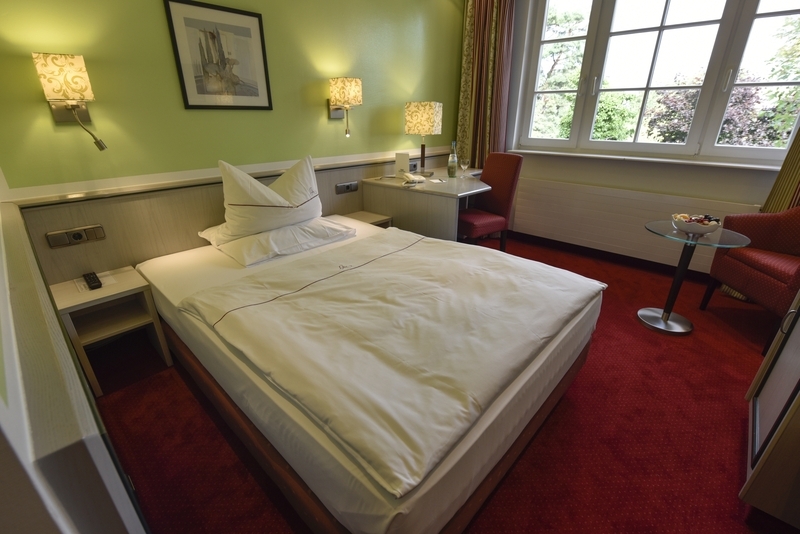 Just a few minutes' walk away, guests will arrive at numerous bars, restaurants and a park and Zoologischer Garten train station is around 14 km away. 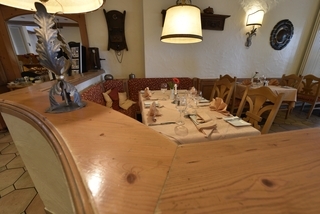 The B96 is close by, providing good road connections. Further public transport is easily reached within walking distance (Bus M76, X76, 179). 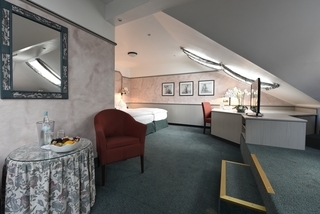 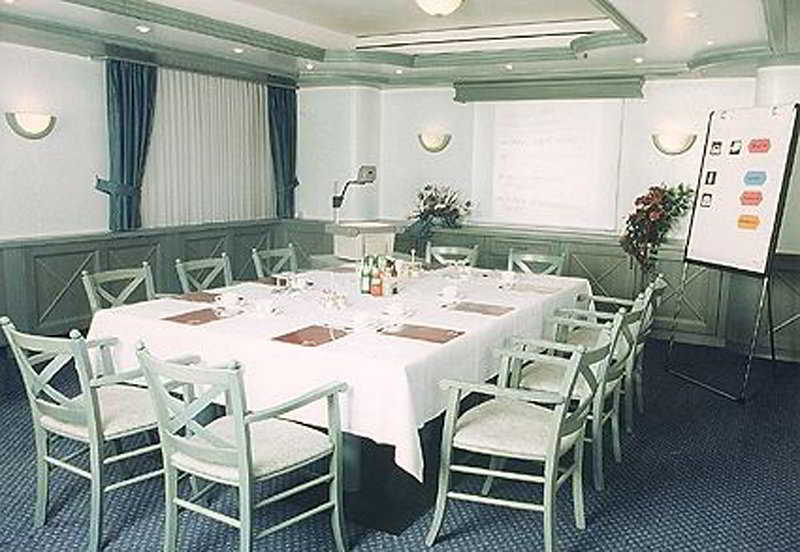 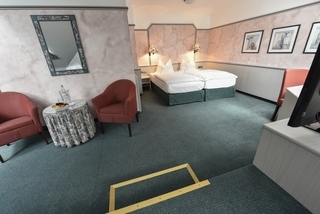 The transfer time from Tempelhof airport is around 10 minutes, Schönefeld airport is 15-20 minutes away and Tegel airport is around 30-45 minutes away.In the middle of the hectic capital city, this private country house style hotel offers a total of 58 rooms spread over 4 floors, with 2 suites. 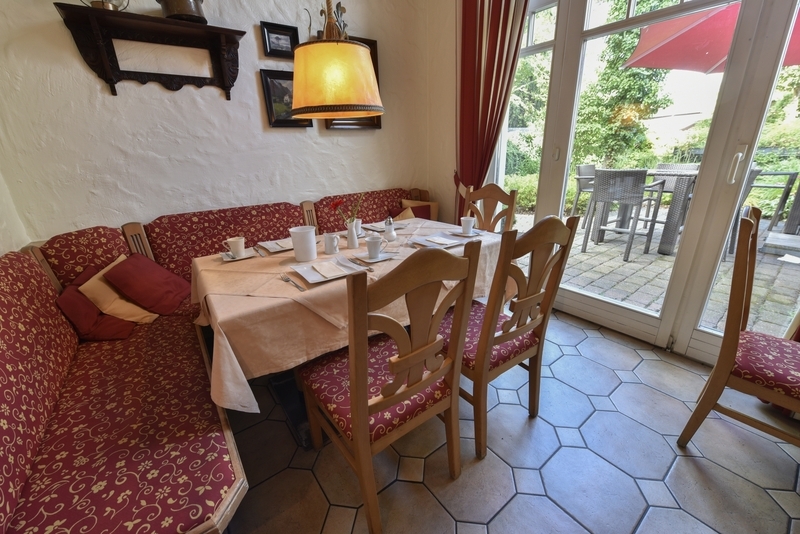 Renovated, this establishment is decorated with tastefully selected furniture, pictures and flower arrangements, offering guests a touch of the south in the exclusive quarter of Mariendorf. High-quality terracotta, whitewashed pine and coated iron fittings give this hotel a particular style, a delightful contrast to the antique wood and country house atmosphere. 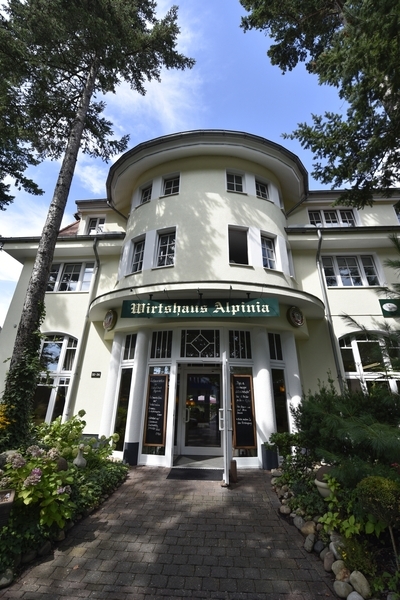 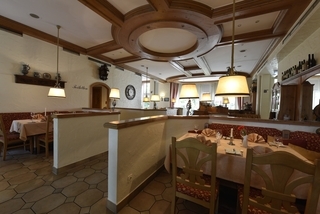 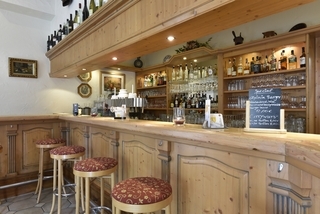 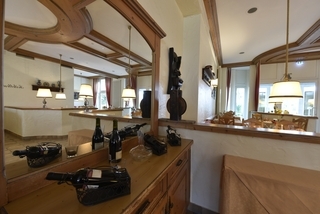 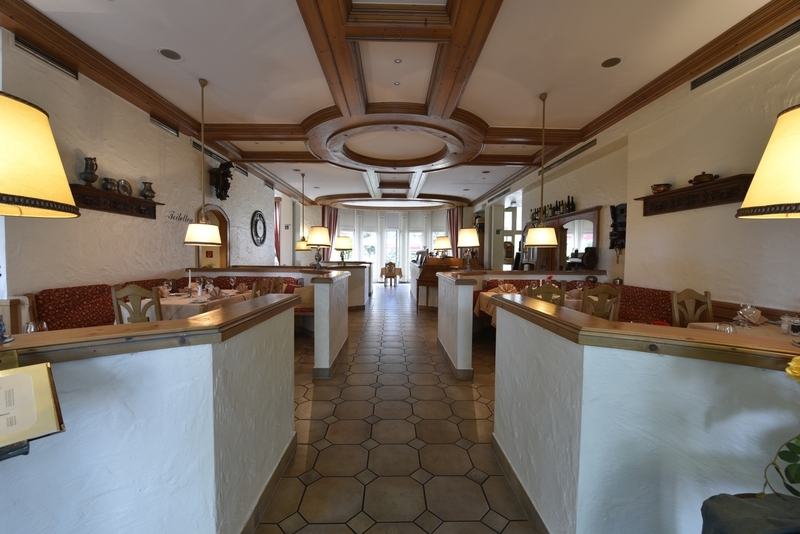 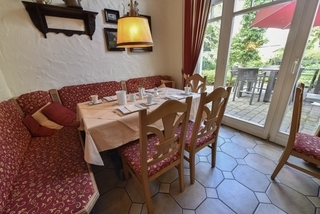 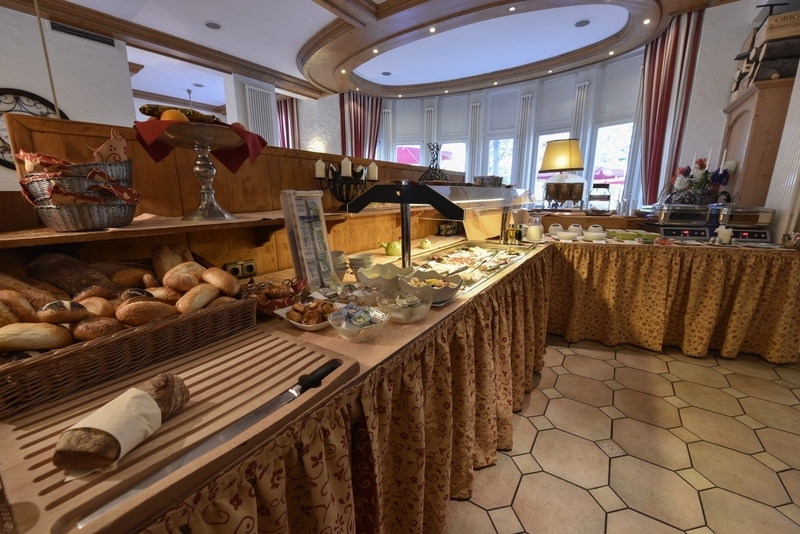 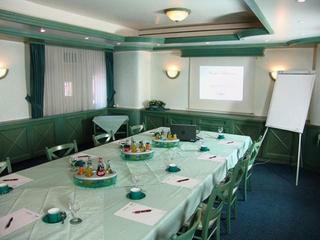 Guests are invited to spend time in the hotel's own bar or in the Restaurant Wirtshaus Alpinia. 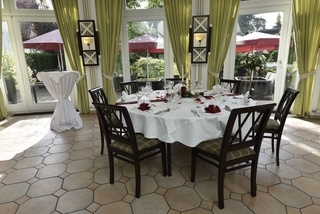 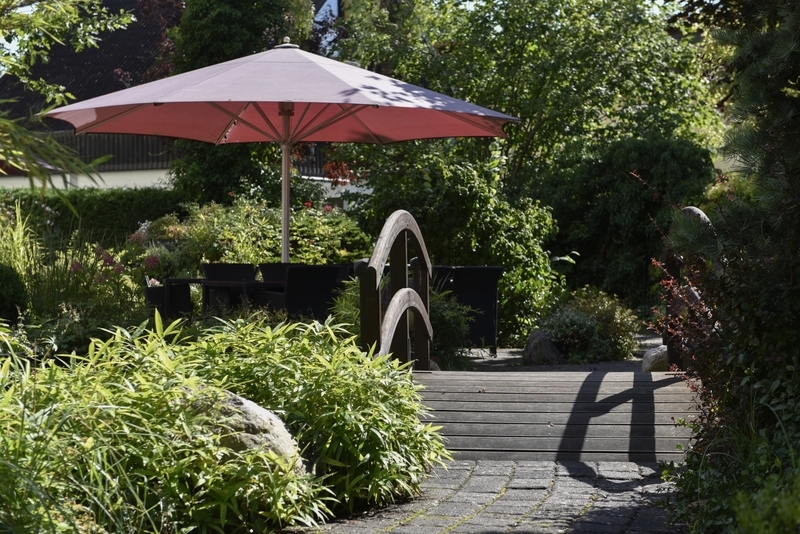 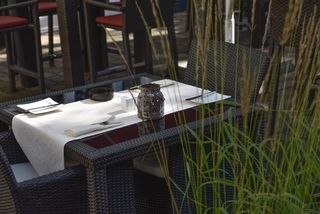 During summertime guests can relax and enjoy the beautiful garden restaurant. 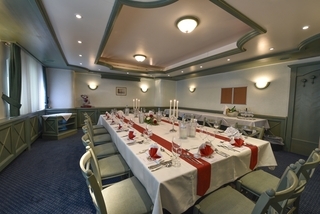 Guests are welcomed in the foyer with its 24-hour reception desk and further amenities on offer include conference facilities and Internet access. 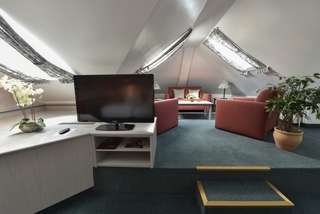 Guests may also take advantage of the laundry and room services and car parking and garage facilities are available.The rooms are designed in various colours to create harmony and offer guests an en suite bathroom with a hairdryer. 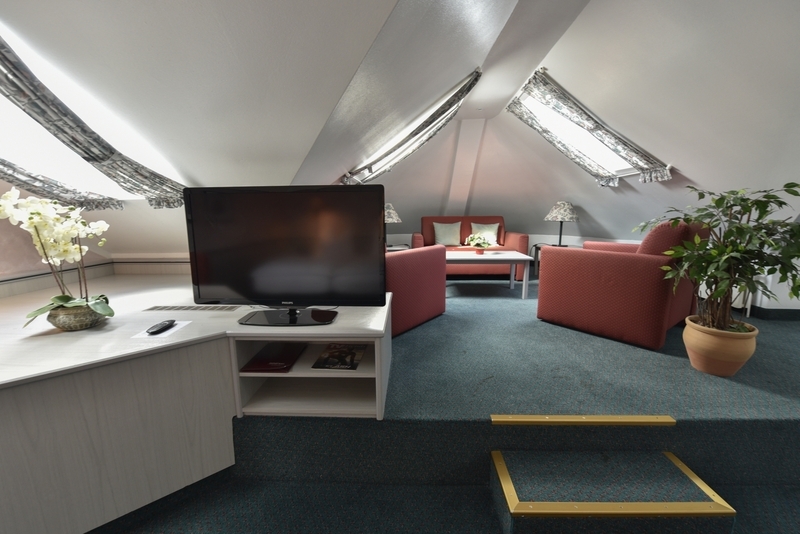 A direct dial telephone, satellite/cable TV, a radio and Internet access (EURO-ISDN) are fitted as standard. 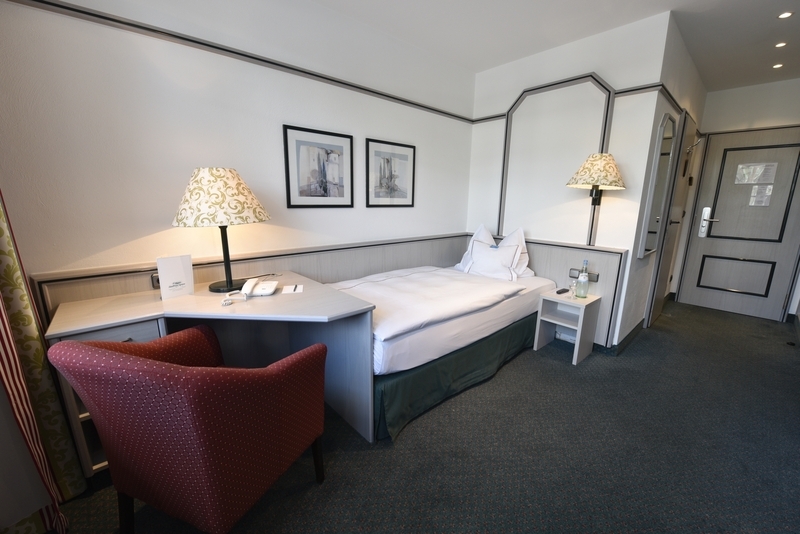 In addition, all the rooms include a seating area, a desk and a reading lamp. Single, double or separate beds, a minibar, a safe and central heating complete the facilities on offer in the rooms.